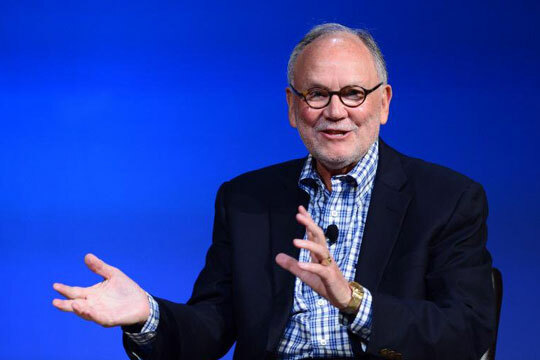 During his many years as a senior executive at Starbucks, Howard Behar helped establish the Starbucks culture, which stresses the importance of people over profits. He coached hundreds of leaders at every level and helped the company grow into a world-renowned brand. Now he reveals the ten principles and the memorable wisdom that guided his leadership and success—and not one of them is about coffee. Behar starts with the idea that if you regard employees and customers as human beings, everything else will take care of itself. If you engage your staff as partners (not assets or labor costs), they will achieve results beyond what is thought possible. And if you think of your customers and communities as “the people you serve” (not sources of revenue), you’ll make a deep connection with them, and they'll come back over and over. This people-centered approach has been integral to Starbucks from the start, and remains so today. Behar shares inside stories of turning points in the company's history, as it fought to hang on to this culture while growing exponentially. He discusses the importance of knowing who you are, building trust, facing challenges, listening for the truth, taking responsibility, saying yes, and daring to dream. These principles, literally brewed into the way Starbucks works, makes decisions, confronts problems, and creates opportunities for the future, are trusted guardrails that anyone can use to lead themselves and lead others. Behar believes that as work becomes less hierarchical, and as the world economy becomes more and more about relationships and connecting, the principles of personal leadership are more important than ever. This book will show you the way. 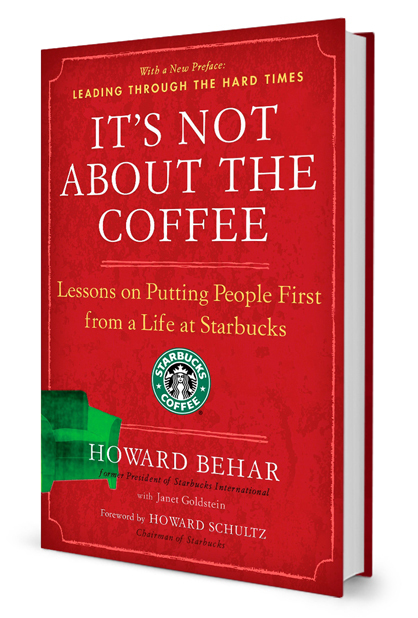 "Howard Behar, the keeper of Starbucks’ soul for many years, has given us a book about how to succeed anywhere - not just in business. His ten principles should be required reading for every government official and college president. The core of his message reveals his humanity, his willingness to give respect down as well as up the corporate hierarchy, and his insistence that good values can be the key to long-term profits. This book deserves wide readership." "It's Not About the Coffee is not about how to "do" leadership. It's about how to "be" a leader, which means it is about leadership from the inside out, leadership that begins with who you are and not with what you do. After living and applying the principles of this kind of leadership throughout a distinguished career, Howard Behar now generously shares his experiences with us, and in so doing has written the most down-to-earth, in-the-trenches, straightforward and utterly useful leadership book I've ever read. And I've read more than a few." "It's Not About the Coffee offers the true ingredients for enduring results: a set of proven principles we can all aspire to work and live by. 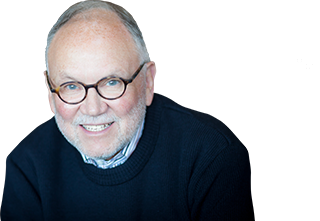 With his trademark honesty and high expectations, Howard Behar provides stories, recommendations, and guardrails for anyone seeking to achieve sustainable success in their organization and life." 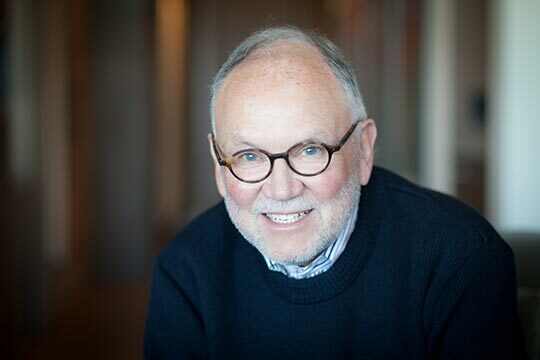 Bob Fisher, Chairman, Gap Inc.
"The gap between a unique, valuable idea and its implementation into the world is huge. And no matter how sophisticated the technology or the spin, the secret sauce always comes back to the people, to really get things done. Howard Behar has given us the gift of an inside look into the recipe for that sauce, and the kitchen it was created in. The tips inside are intelligent, heartfelt, tested, and honed in reality. Bravo." "The story of Starbucks is itself an astonishing read. But what's even better is getting a true insider’s view of how it all happened. Behar was not only there, he was a major force behind the values, programs, systems, and rigor required to build this truly great company. This book is a must-have for any leader who aspires to build an enduringly great company." 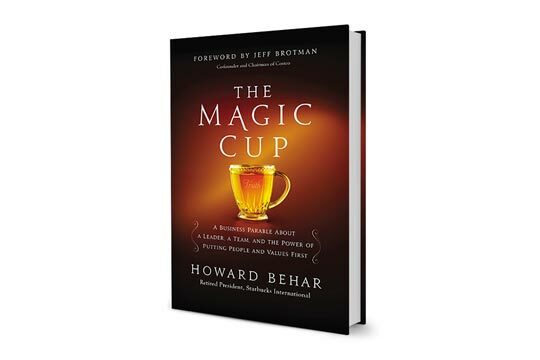 "It’s Not About the Coffee is a testament to Behar’s profound grasp of the link between relationships–let’s call it human connectivity–and success. The principles in this book, when taken to heart, will resolve issues of customer loyalty and employee engagement. Read it!" "It's wonderful, after years of listening to Howard think out loud, to see his focus on humanity in business captured so clearly. Howard’s ten basic TRUTHS illustrate how genuine, purposeful, and caring attention to your people can drive extraordinary results." "When Howard speaks of words like MISSION, PRIDE and SERVICE, he is laying out the tenets for running a business and building one of the greatest brands in the world. The success he writes of in It’s Not About the Coffee stems from his ability to surround himself with great people at all levels, and then step aside and let them to do their jobs and lead their teams. The by-product of his strategy is a corporate culture that’s less about the corporation and more about the culture of success that stems from individuals who are inspired and empowered to work for the greater good of the brand and its customers. This book is a step-by-step guide for people searching for daily inspiration and those meant to deliver it. "In my twenty-five years of partnering with leading consumer entrepreneurs, Howard stands alone as a person who lives his deepest principles in the workplace and inspires others to do so. Through his example, success, and concrete insights, It's Not About the Coffee has the potential to be life-changing for executives who want to inspire genuine greatness in their teams and bring more meaning to their own lives. This book has never left my bedside table." "Howard helped us put our values into action. If you follow just some of the principles in this book, you will be a wiser, more effective, and more successful human being and leader. There is no better teacher than Howard Behar."